Traditionally, Hatha Yoga recommends purifying the physical body through healthy diet and internal cleansing, followed by asana, pranayama, mudra and bandha. Ayurveda, the science of life, looks at the appropriate foods, massage oils, teas, herbal medicines, yoga and meditation specific to each individual person. Bhakti Yoga, the yoga of devotion, uses the tools of mantra and self-absorption into a divine idea. Tantra combines many of these techniques together, recommending purification of the five tattwa elements through appropriate diet, mantra and meditation. The Tantric meditation practice of Tattwa Shuddhi, as enumerated in the ancient texts of the Shrimad Devi Bhagavatam and Maha Nirvana Tantra, is the purification of the subtle elements of the body and mind. Whether you are new to meditation or an advanced practitioner this meditation can assist you to manage the stresses of life. All that is required is the desire to practice and a receptive mind. The course will incorporate asana, pranayama, mudra, bandha, Yoga Nidra and Swara Yoga (the science of breathing through the left, right and both nostrils). Your teacher, Swami Muktibodhananda, has received these techniques by direct transmission of her Guru, Paramahansa Swami Satyananda. Swara Yoga and Tattwa Shuddhi are rarely taught outside of India. We are honored to be able to bring this program to you. 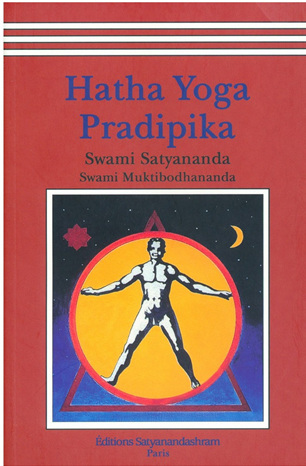 Swami Muktibodhananda is a world-class exponent of the Satyananda Yoga system. She is a yogacharya, or master teacher of yoga, who enjoys teaching ancient yogic practices to a modern day audience. She started her yoga journey in 1972, and studied under the direct guidance of Swami Satyananda for 10 years in India. During this time she authored Swara Yoga: The Tantric Science of Brain Breathing, and the internationally acclaimed translation and commentary the Hatha Yoga Pradipika: Light on Hatha Yoga. 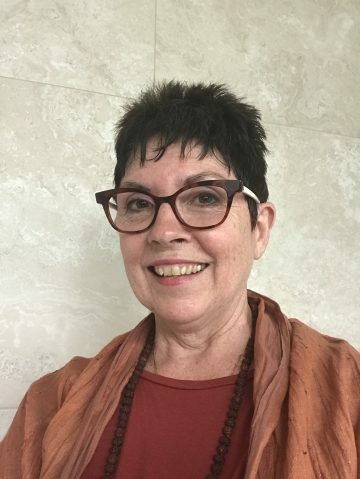 Based in Brisbane, Australia, Swami Mukti continues to teach and lecture on the various aspects of yoga and tantra, bringing ancient practices into a modern context in Australia and abroad. Chakra-puncture is a modern adaption of an ancient practice using very fine Japanese style acupuncture needles to move physical, mental and emotional blockages. A typical Chakra-puncture session consists of some discussion regarding your current situation in life to assist in a finding a harmonious resolution. Very fine needles are applied delicately in specific configurations around your body to eliminate the energetic superimpositions preventing you from expressing your innate self.